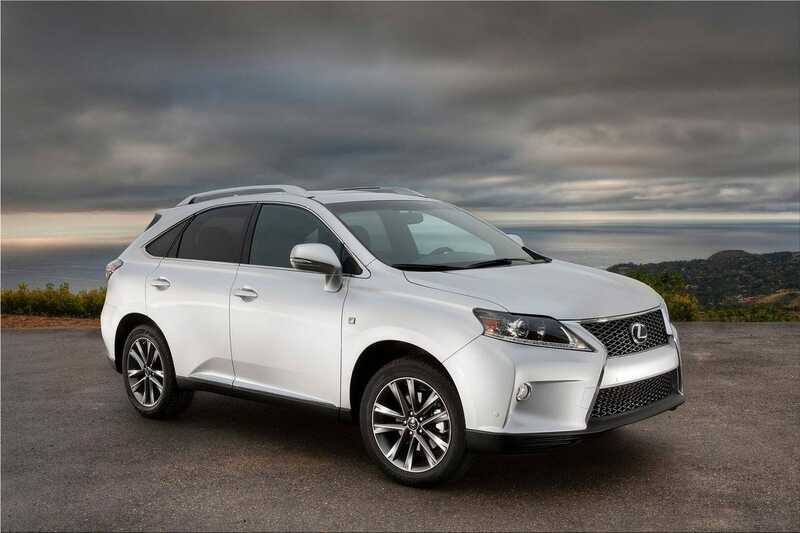 Lexus revealed the all-new 2013 RX 350 F Sport at the 2012 New York International Auto Show. 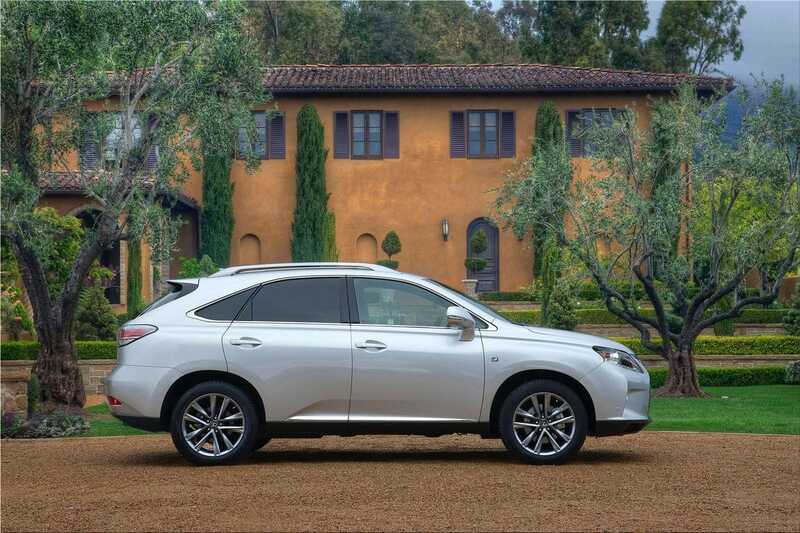 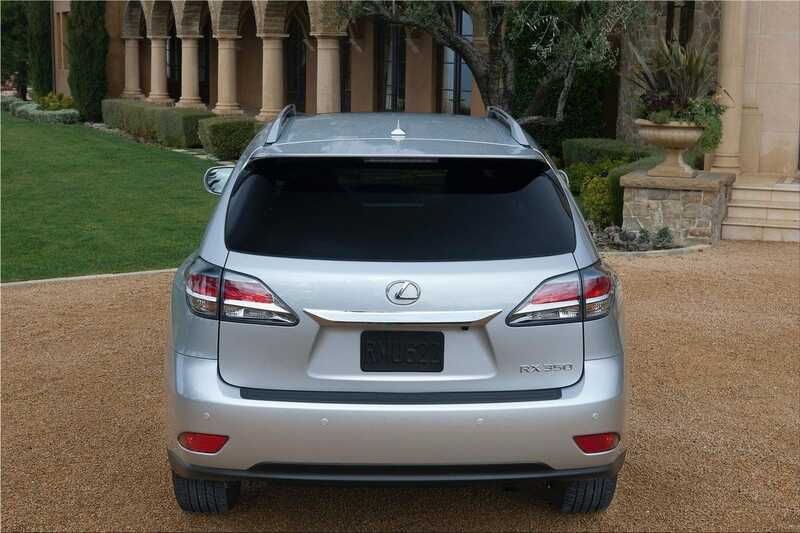 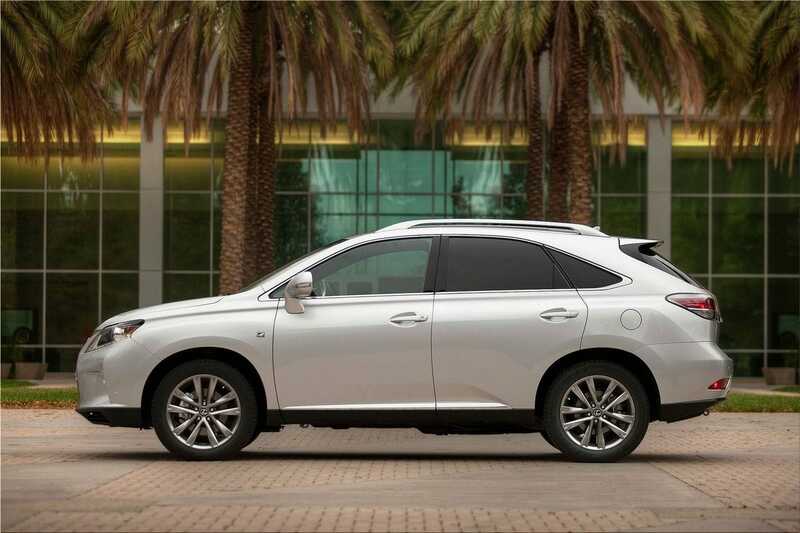 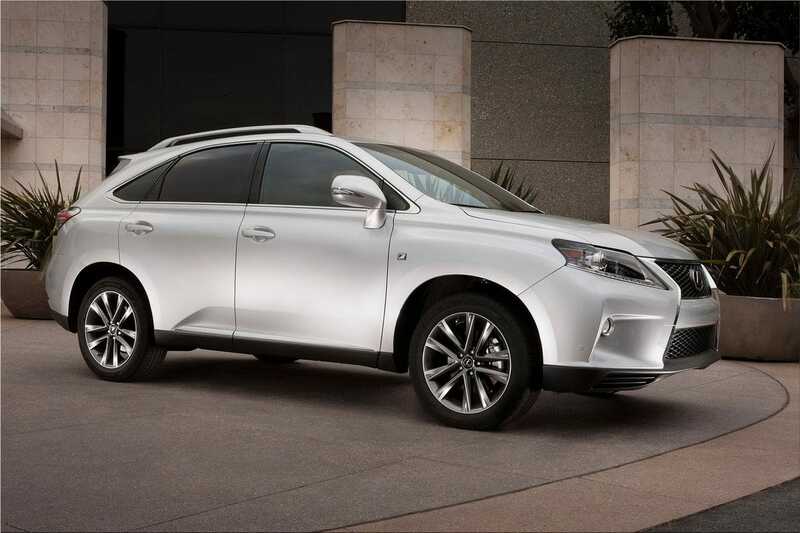 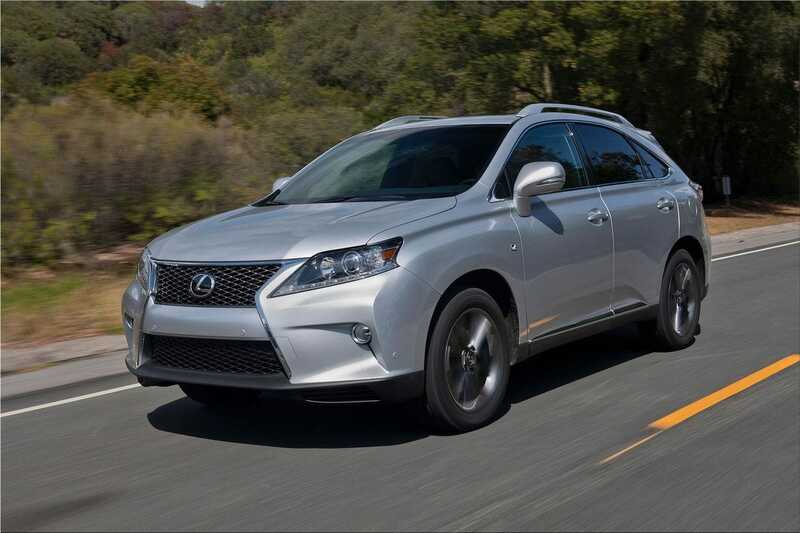 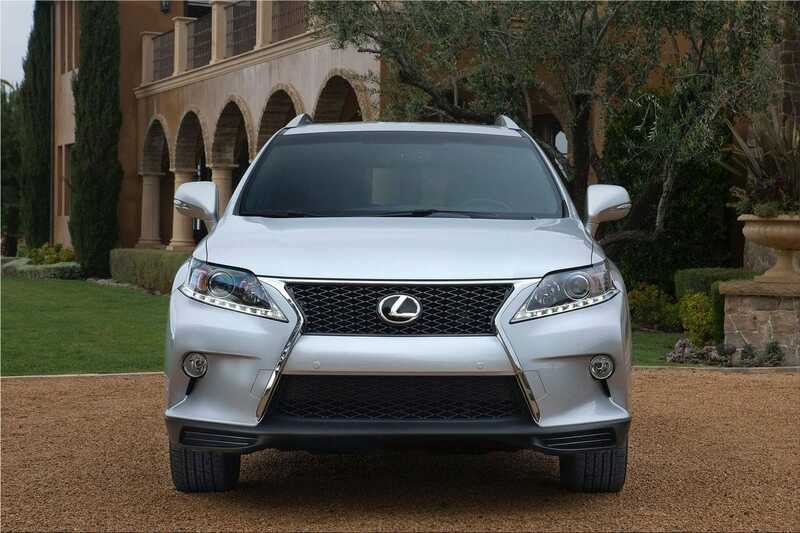 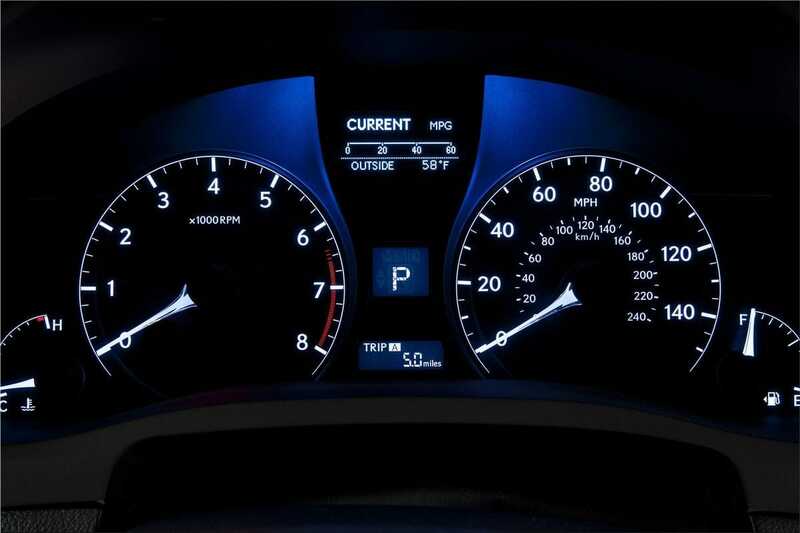 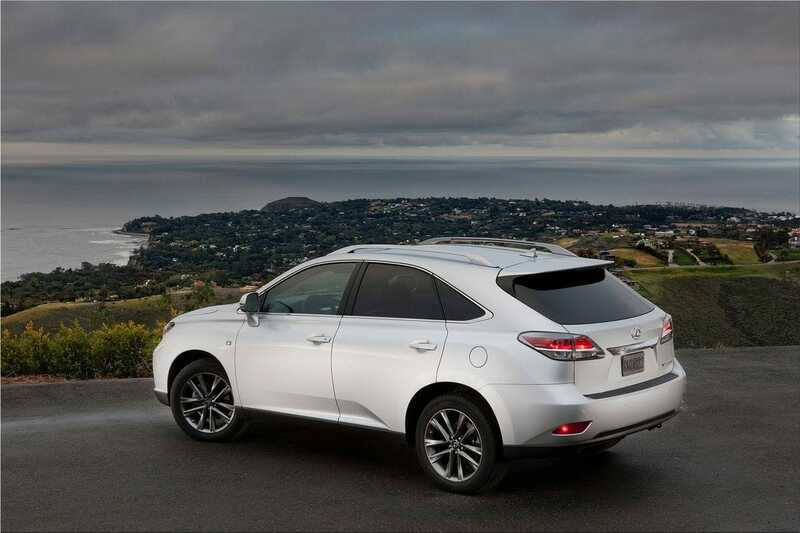 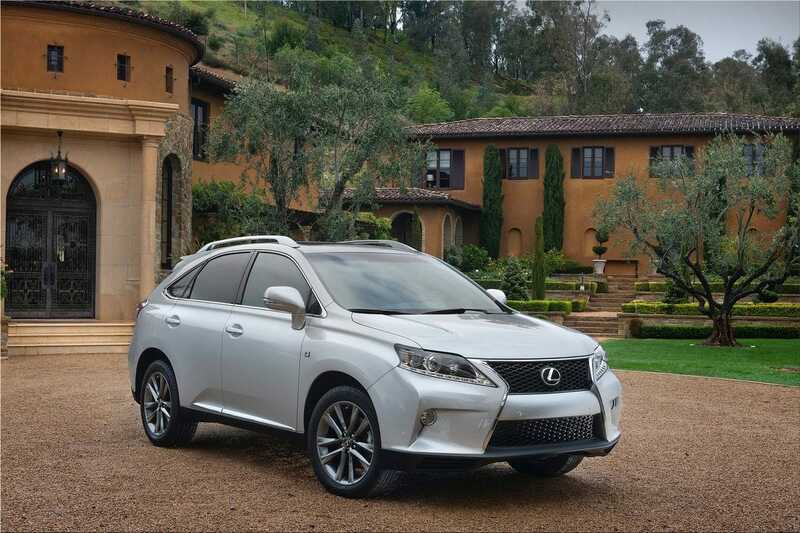 The Lexus RX 350 F Sport features an eight-speed automatic transmission, F Sport-tuned suspension, distinctive sport front bumper and mesh grille, 19-inch split five-spoke wheels in a Dark Graphite finish, and high-class interior enhancements. 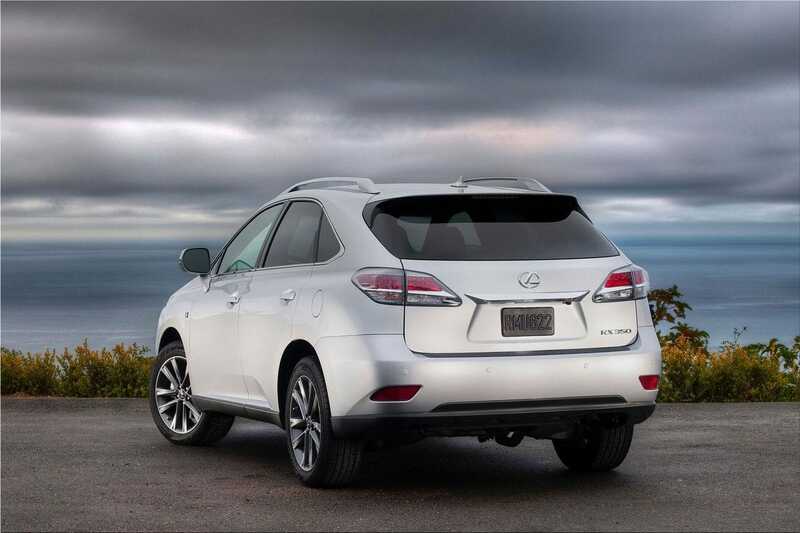 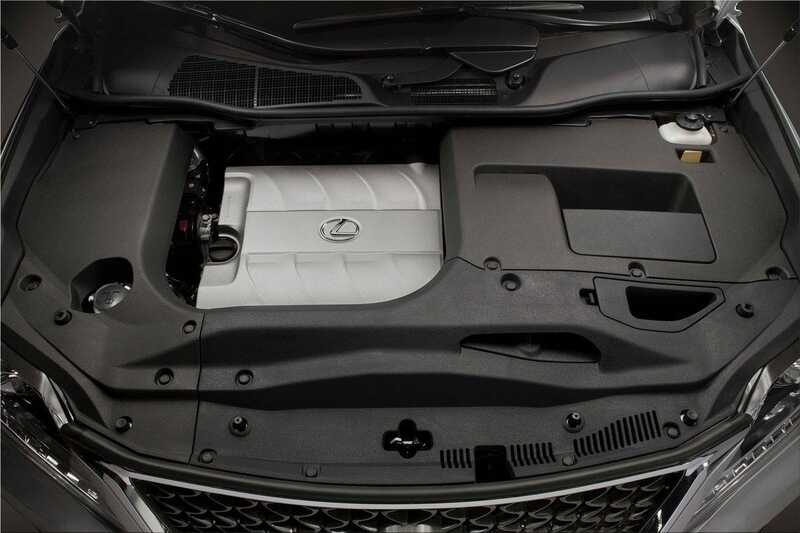 The Lexus RX 350 F Sport mixes a 3.5-liter V6 engine with an eight-speed automatic transmission for an output of 270 horsepower at 6,200 rpm. 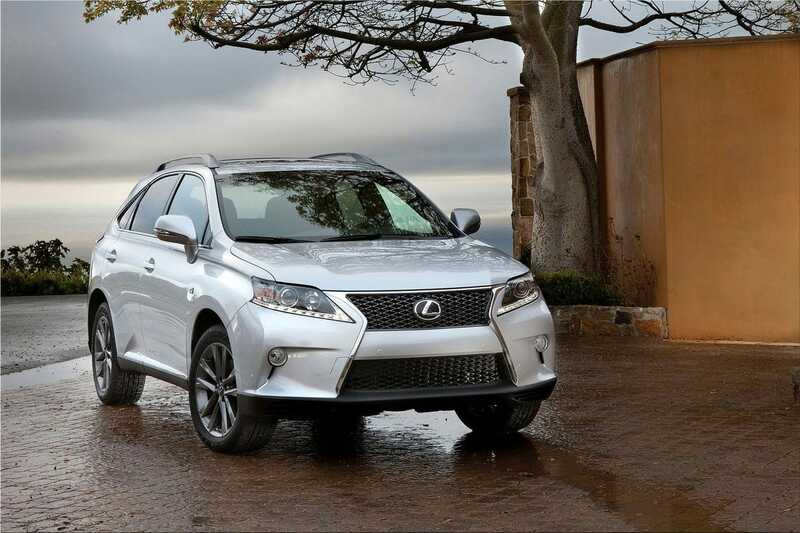 The F Sport suspension offers securer shocks and springs for a more appealing driving experience. 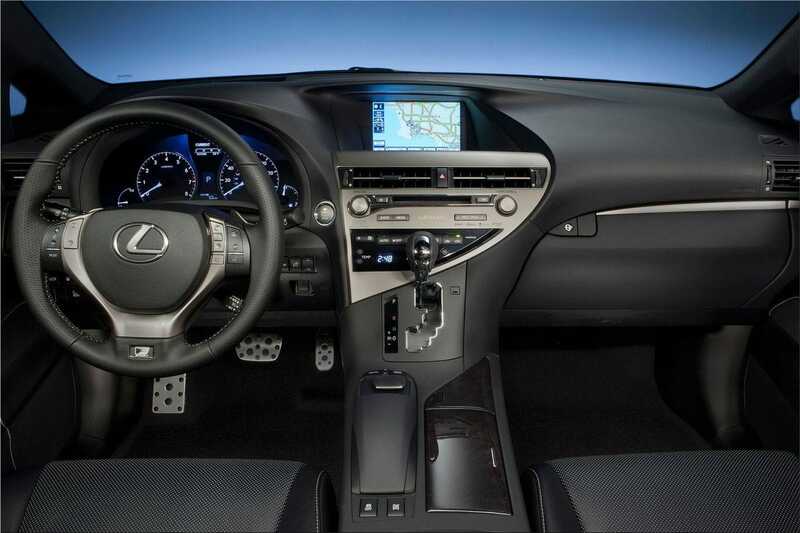 The 8-speed automatic transmission with paddle shifters, permits for additional driver input, while increasing fuel efficiency. 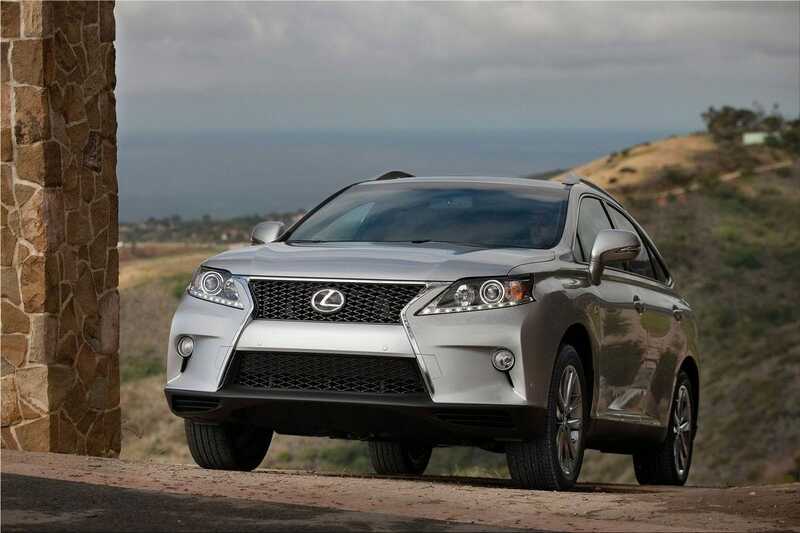 The RX F Sport will be fully prepared with 19-inch split five-spoke wheels with 235/55R/19 tires. 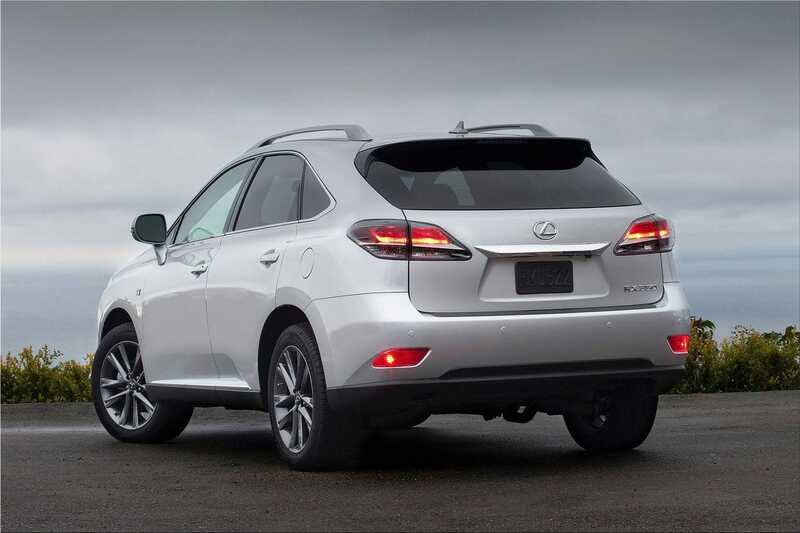 The RX F Sport features an exceptional interior design management with perforated black leather-trimmed seats, center console, door armrests and aluminum pedals.